Back by popular demands, Red Fox Backpack and Black Fox bacpack, part of our Little Traveler’s Backpack, is now available and come in two different sizes, small (same with the first batch), and medium. The medium sized backpack is suitable for 6 years old kids and above. 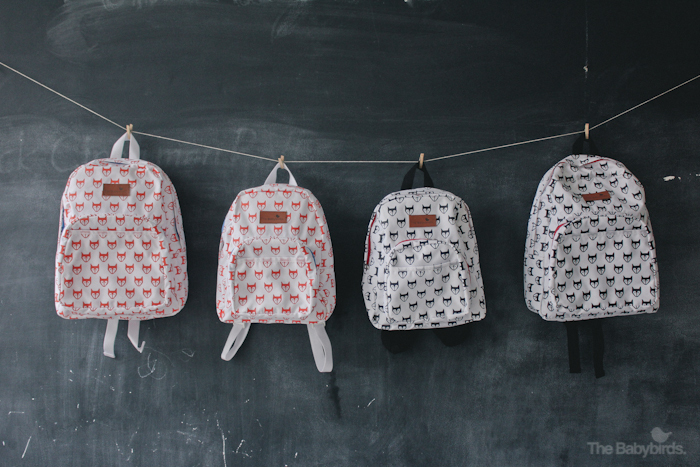 Please check out Little Traveler’s Backpack for more detailed preview of the backpacks. Nya.., mau yg small warna hitam dong, kapan ada lagi?